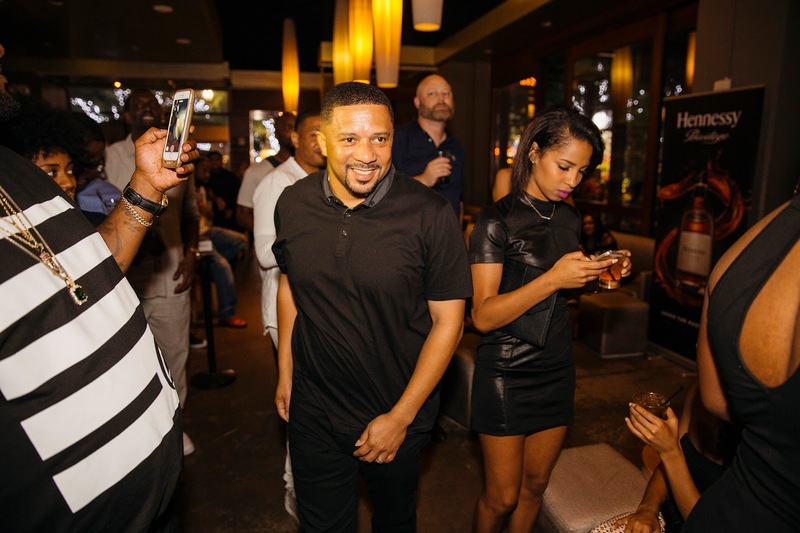 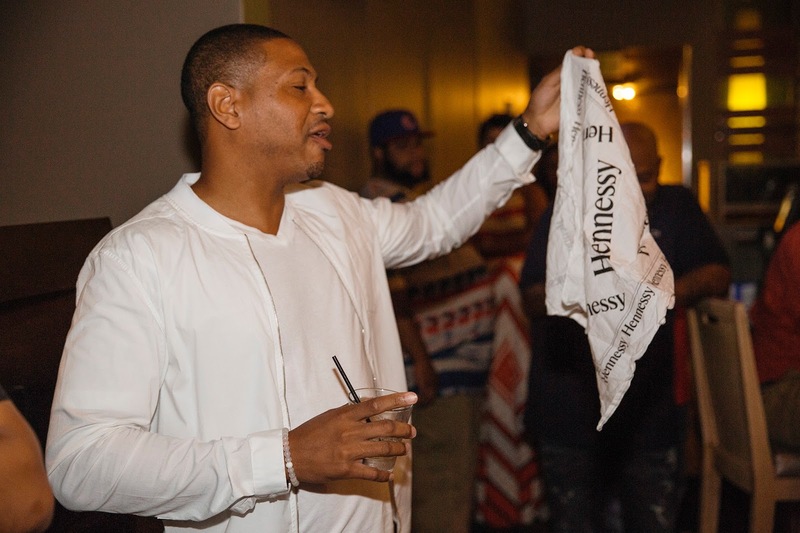 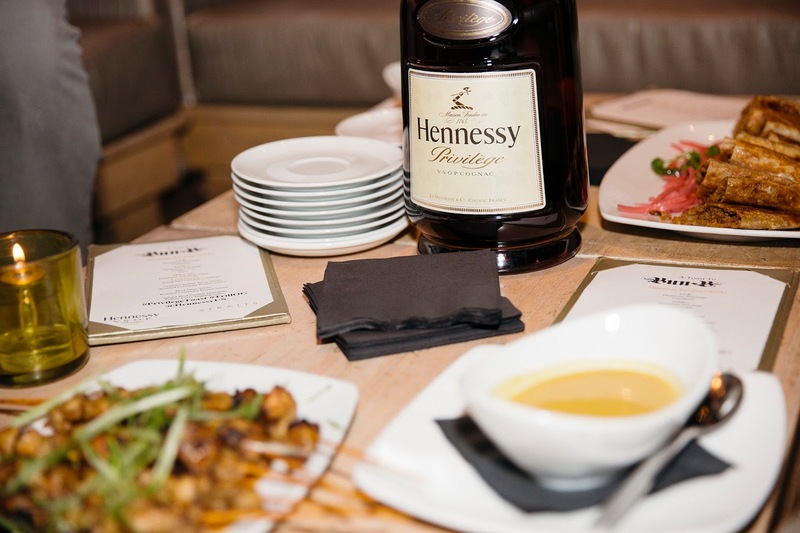 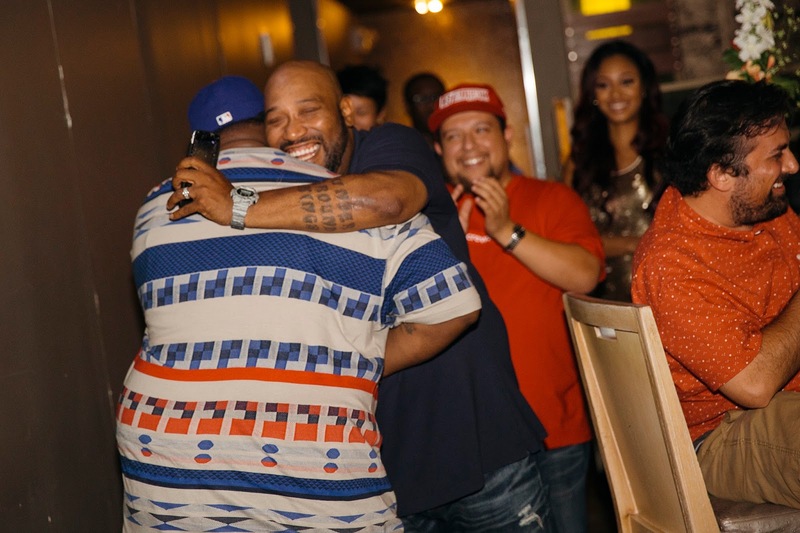 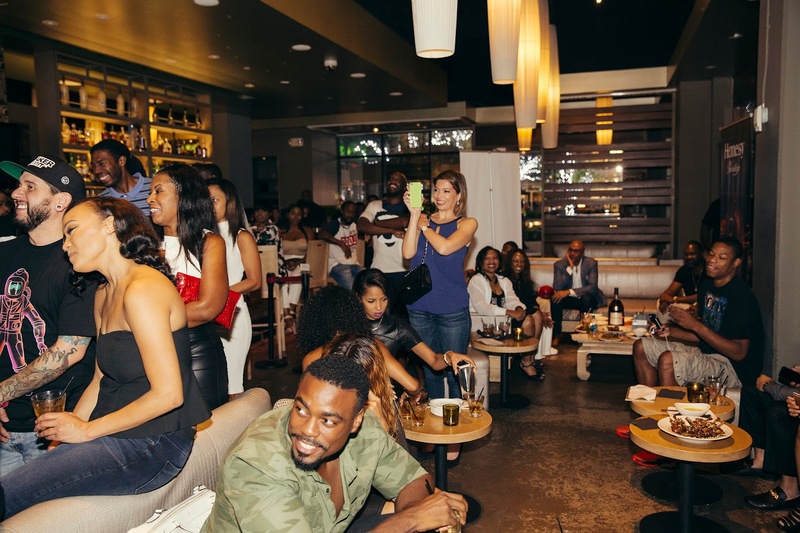 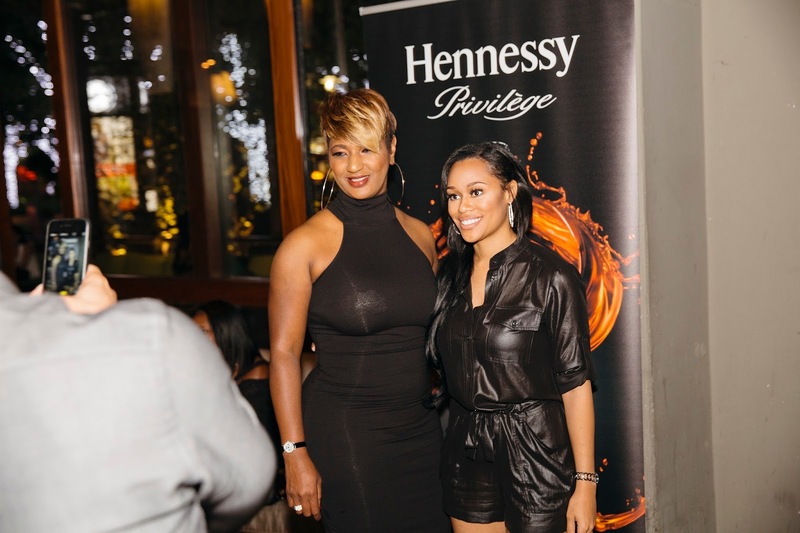 Hennessy celebrated one of Hip Hop’s living legends, Bun-B with a Privilege Toast in his honor. 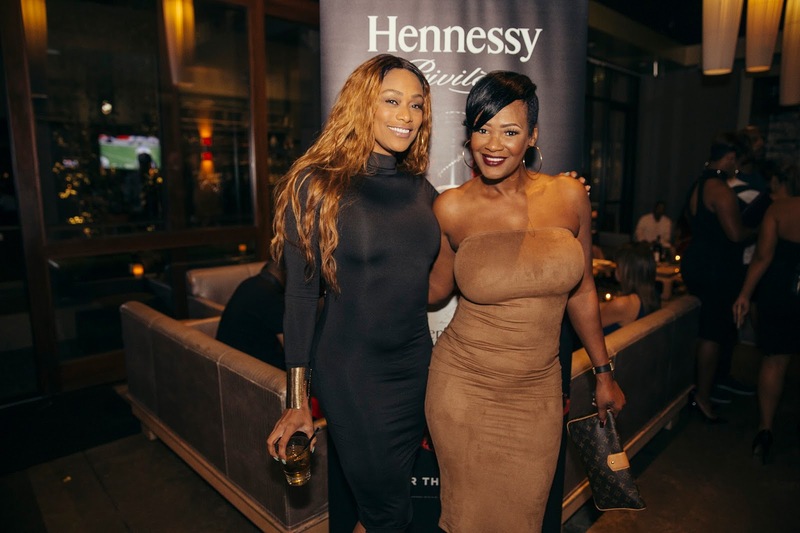 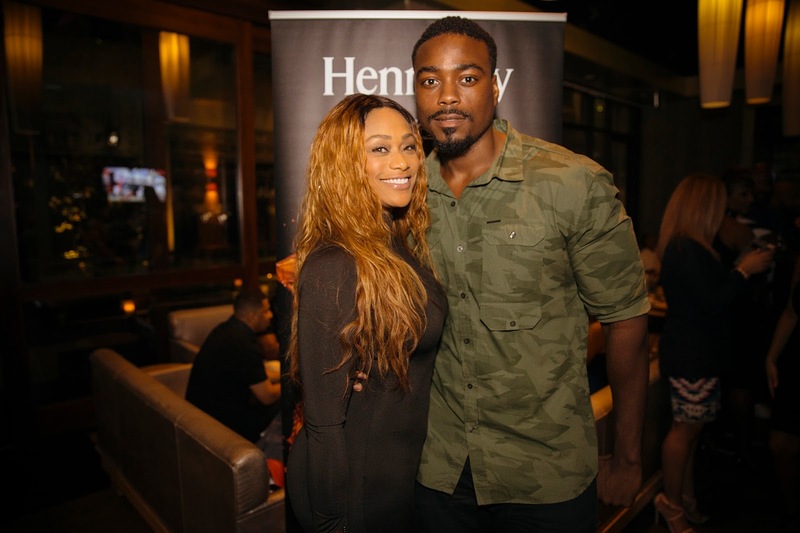 It was my Privilege as the Hennessy Ambassador for Houston to host him along with his friends and family last night at Straits Restaurant. 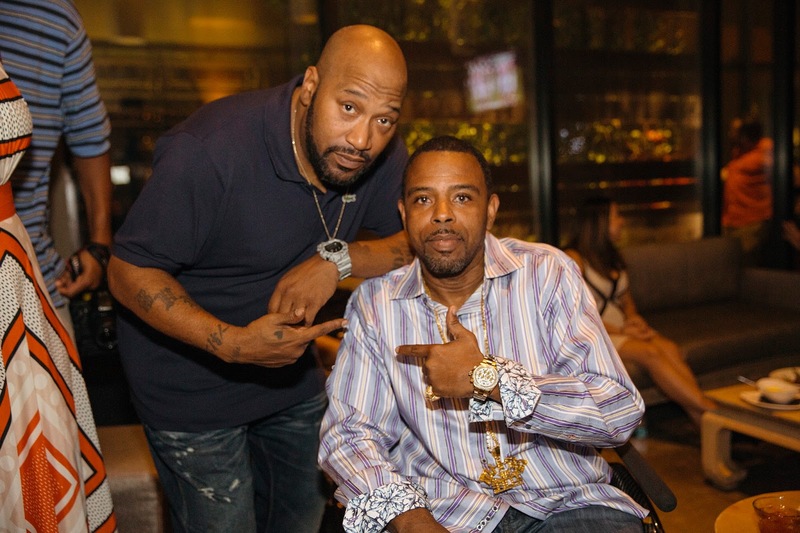 Bun-B Day in the city of Houston was proclaimed by the Mayor back in August 30th of 2011 (I was actually there and blogged about it) so it was only fitting to celebrate the King of The Trill on his day. 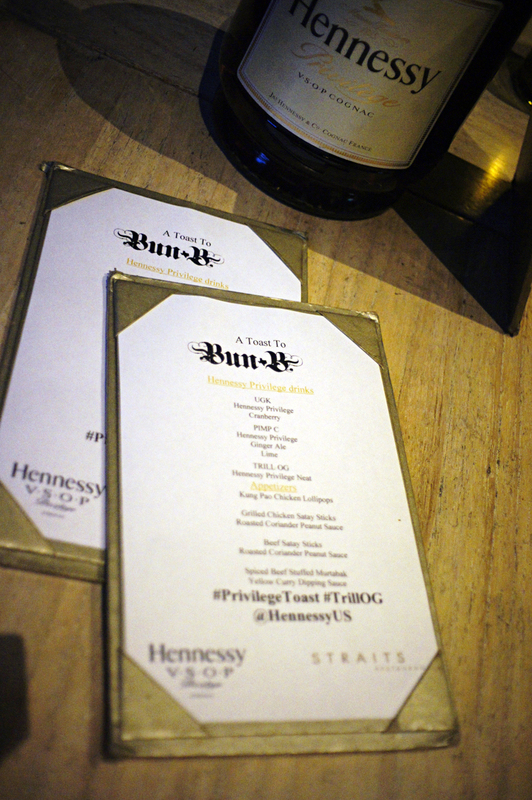 The evening which consisted of Hennessy Privilege drinks (named - UGK, Trill OG and The Pimp C) and delicious food was perfect combination with a little over 50 people that were personally invited by Bun... to celebrate his extended list of accomplishments, his growth and from what most said and agreed to as “ A loyal Individual with an amazing personality”. 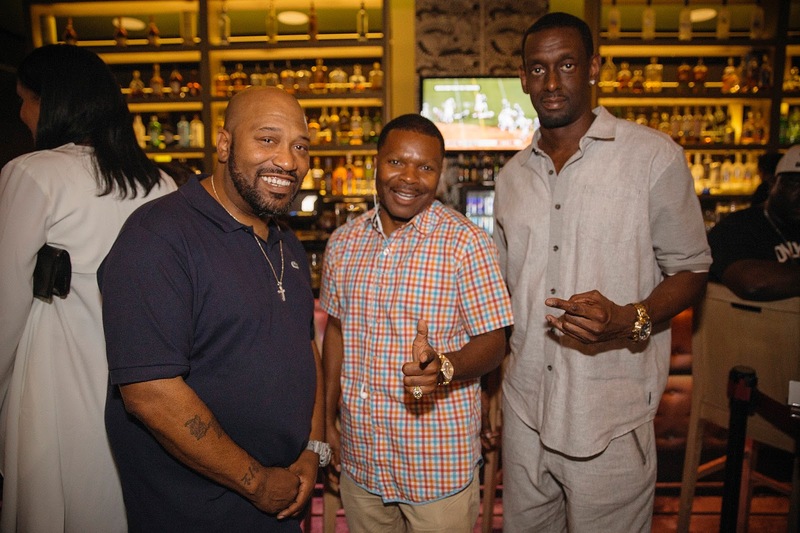 James Prince, Bun's manager Anzel Jennings and a few others stood up to give a speech which all were great stories and added to the moment. 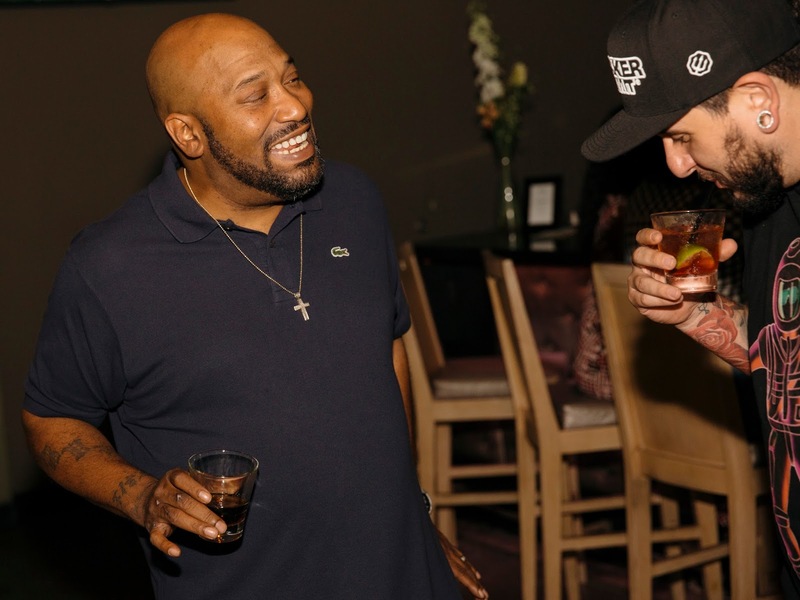 Bun-B who is entering his 3rd year as Professor of Religion and HipHop at Rice University is partnering with the Houston Food Bank as the Hunger Action Spokesperson for the “Hunger Bites. 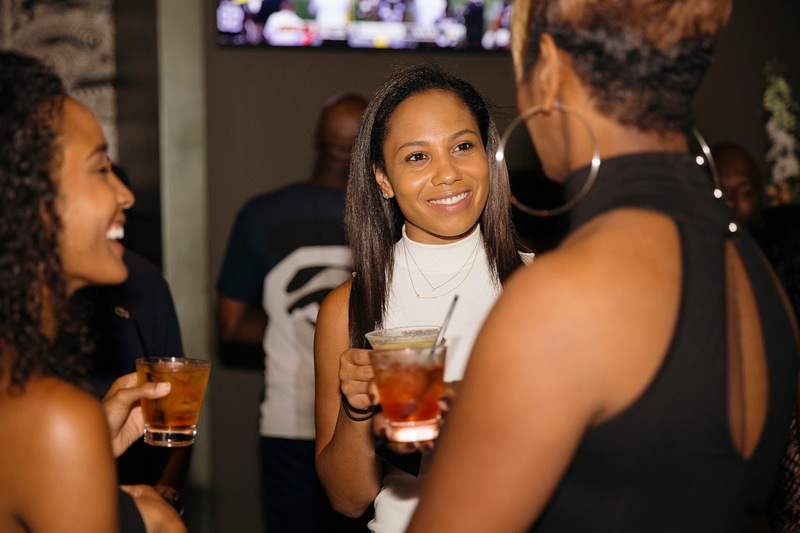 Bite Back” campaign kicking off in September. 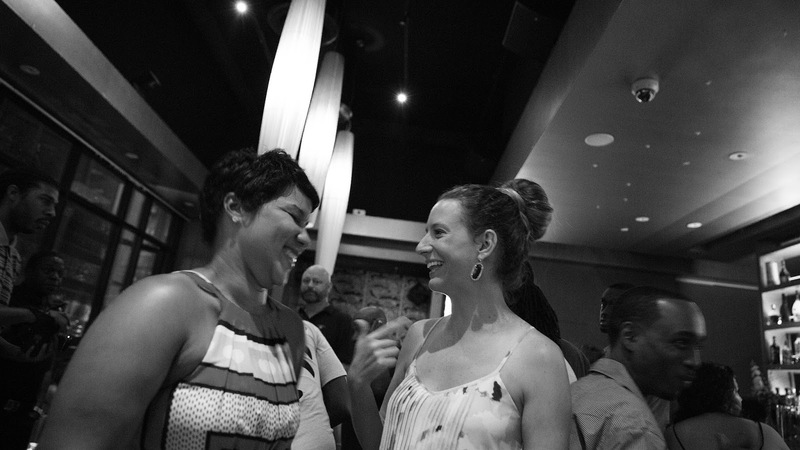 Thanks to everyone who attended and shared photos!